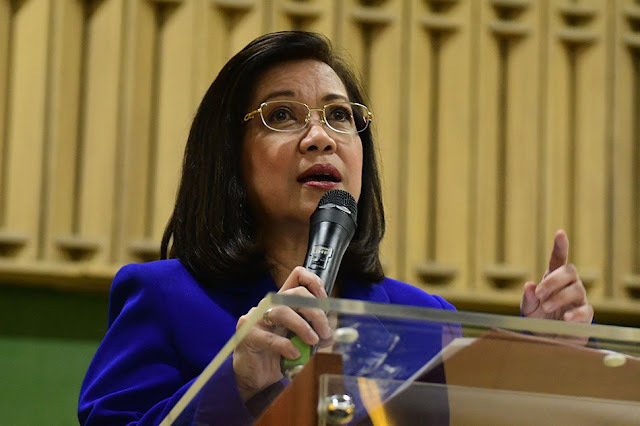 The Supreme Court reprimanded ousted chief justice Maria Lourdes Sereno over the public statements that she made against her former co justices while the quo warranto petition case against her was still pending at the high tribunal. 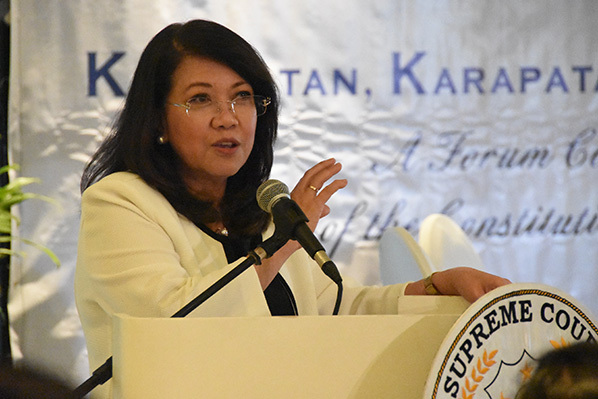 Last May 11, the SC issued a show-cause order against the unseated chief justice over her alleged violations of the Code of Professional Responsibility and the Code of Judicial Conduct for breaching the sub judice rule - a prohibition for public discussion of an ongoing or pending case and for casting aspersions and ill motives to the member justices of the high court. 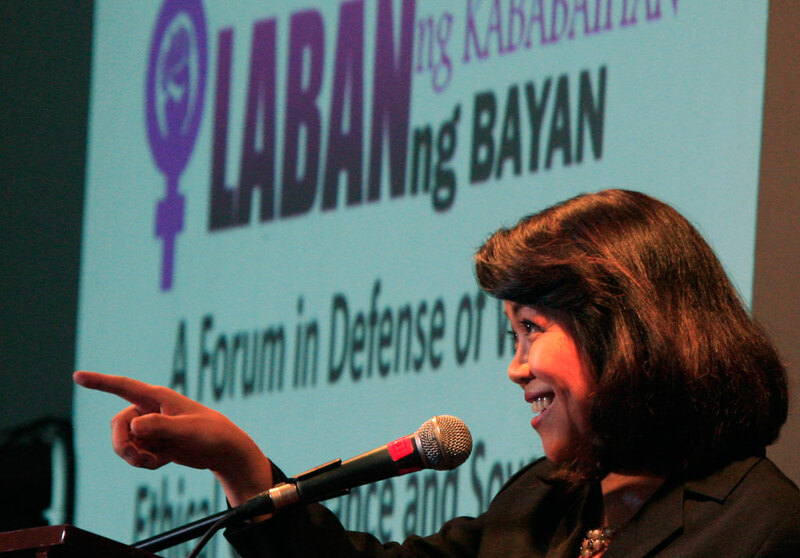 Sereno, in several of her public remarks, had accused six associate justices Associate Justices showing bias against her and should inhibit themsleves from the case. These were Teresita de Castro, Diosdado Peralta, Lucas Bersamin, Francis Jardeleza, Noel Tijam and Samuel Martires. Sereno’s qualification as Chief Justice was questioned as she failed to file her Statement of Assets, Liabilities and Net worth (SALN) for a 17-year period during her stint as a professor at the University of the Philippines. She was removed by her fellow justices at the Supreme Court voting 8-6 after they decided that her appointment as top magistrate was void and is hereby adjudged guilty of unlawfully holding and exercising the office of the Chief Justice.